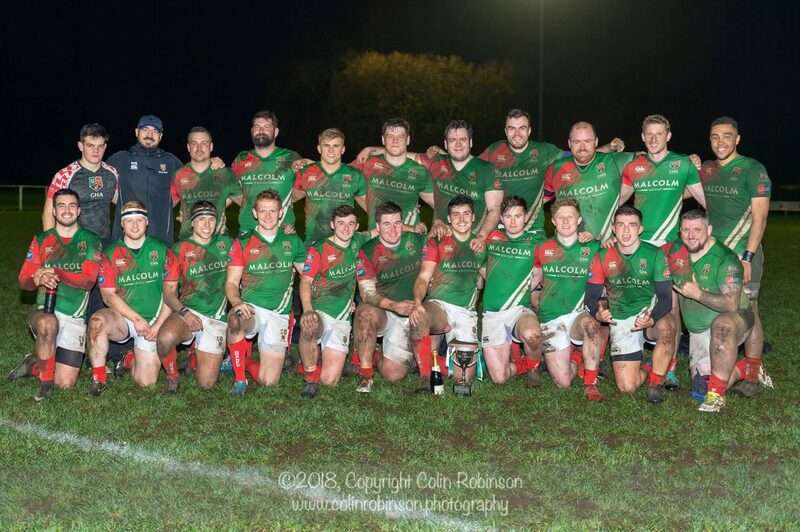 GHA retained the Billy Barnes Cup along with five league points under the Friday Night Lights at Dumbreck. After soaking up an immense amount of pressure in the first quarter of the match, six unanswered tries gave Southside bragging rights to GHA with a 67-22 aggregate win. The match was played in dry conditions on a none-the-less heavy pitch, in front of the home sides biggest crowd of the season. CQP dominated the first quarter of this game both in territory and possession but only had one penalty conversion to show for it. The basic reason for this was a failure to penetrate the GHA defence. 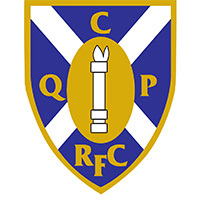 At the end of this period GHA were given a warning by the ref for persistent infringement, which gave CQP a chance to get off the mark with a penalty conversion by Gregor Davidson. With twenty four minutes on the clock GHA took the lead with a Michael Scott try, converted by George Baird. Only a few minutes later Gregor Davidson put in an excellent touchline kick which landed about five metres short of the corner but GHA were able to escape from the line out and three minutes before time saw CQP pressed into their five metre zone and Fraser Paul saw himself yellow carded. Charlie Lonergan scored a second try for GHA which was converted by George Baird, leaving the halftime score as 14-3 to GHA. GHA dominated the second half and added four more tries through Grant Mollison, Max MacFarlane and seconds for Scott and Lonergan; with CQP failing to add any points to their tally. When GHA were within range of scoring, their runners came onto the ball at pace creating a charge to the line that CQP found difficult to stop. In the forwards they were very quick to add player support to their ball carrier a tactic they had also employed in the Braidholm game. The final outcome of the GHA second half dominance was a final score of Cartha 3 – 38 GHA. There is no doubt that the better team won this game although CQP should have been able to get more from their dominance in the first quarter than three points. To put matters in context however it is necessary to record that CQP had no fewer than six first team regulars missing.